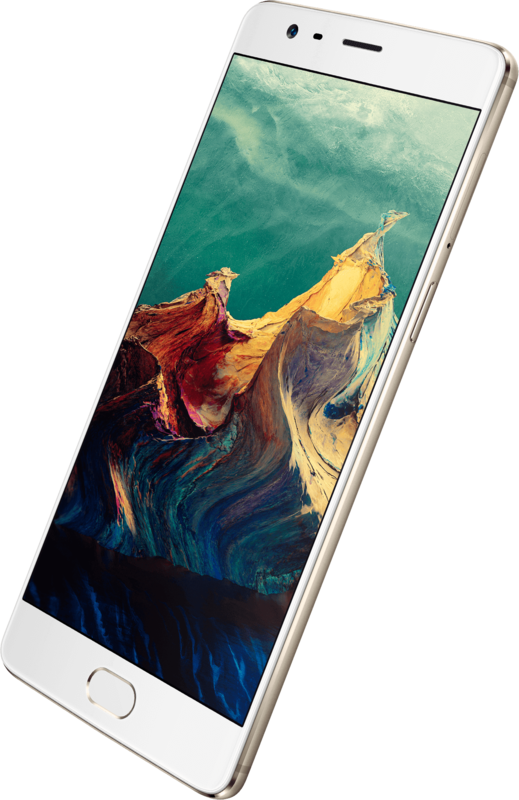 Oneplus Three 6 GB 64 GB Dual Sim Gold :: Bludiode.com - make Your world! Too often, smartphones are compared by specs and features themselves. In the race for more megapixels and gigabytes, design is lost in the crowd. We are convinced that the project is more than just subcategories. So, the specifications are important, and 3 potęgÄ is the OnePlus technicznÄ . But none of this does not matter, if you do not feel be inspired every time activities seem (c) new equipment . This way of thinking that has led to the success of the OnePlus 3. Extremely robust. ZaskakujÄ What thin. 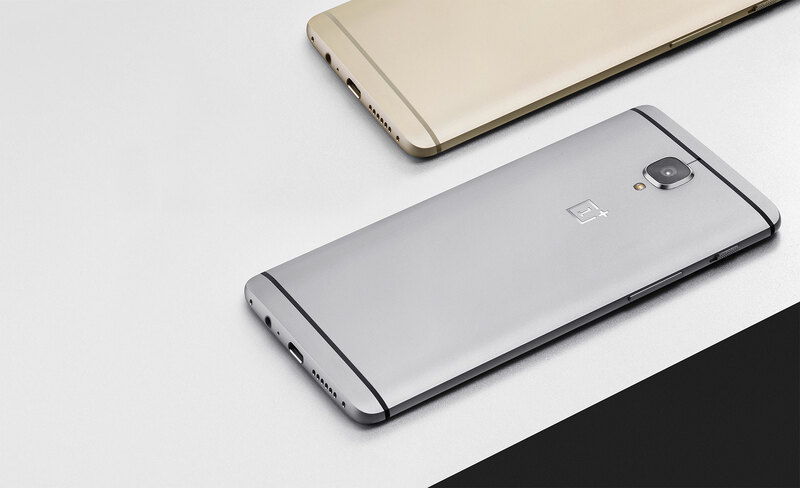 Metal housing OnePlus 3 begins with aluminum alloy premium space class selected under his arm, for the visible strength and lightness. Instead of forming and łÄ call several parts, we created a design with each a single disc of solid metal, seamless, while retaining (c) sprężystÄ the construction. . And with just 7.3 mm wide, OnePlus 3 degrees among the flagship and the slimmest phone in the world. Our exclusive alarmujÄ CY przełÄ Getting started guide gives pełnÄ control of your notifications. we can przełÄ possible between the three configuration settings, never wyjmujÄ (c) your phone out of your Pocket: all reports, notification priority or silence. 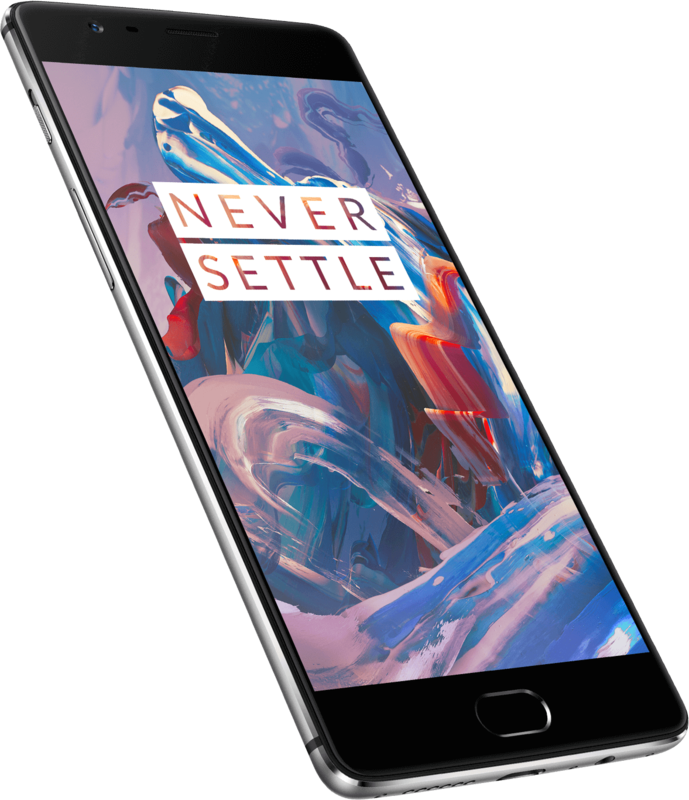 Oneplus 3 is available in two color variations. Our exclusive color charcoal is calibrated to capture the natural crystalline nature of mineral ores. For our soft, Golden, we were looking for a classic Golden colors występujÄ in the traditional art of Japanese in order to get the sophisticated look . Regardless of what color you choose, custom finish using sanding creates a natural high-gloss metallic.